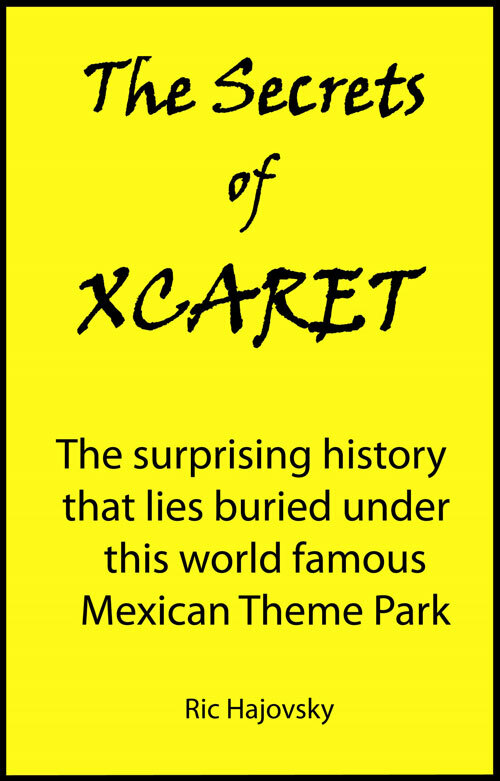 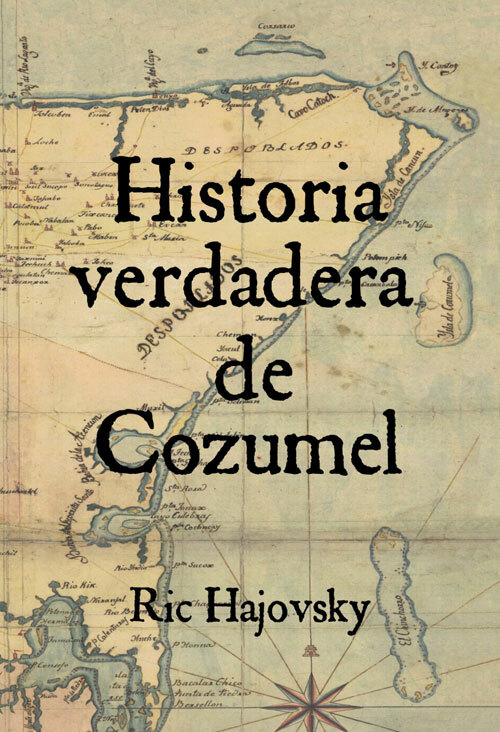 If you are interested in the history of Cozumel, or factual information about the Mayan ruins of Tulum, Xcaret, or San Gervasio, this is the spot. 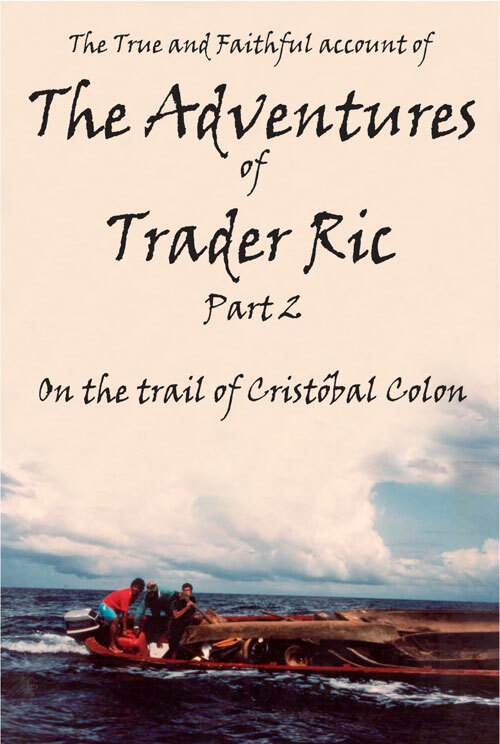 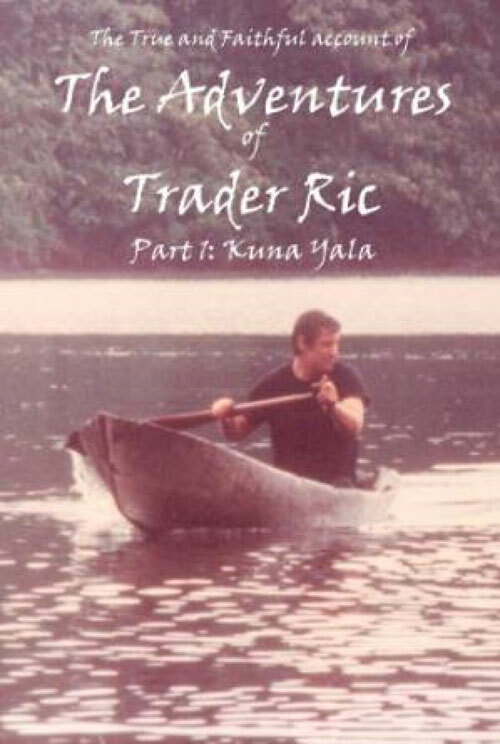 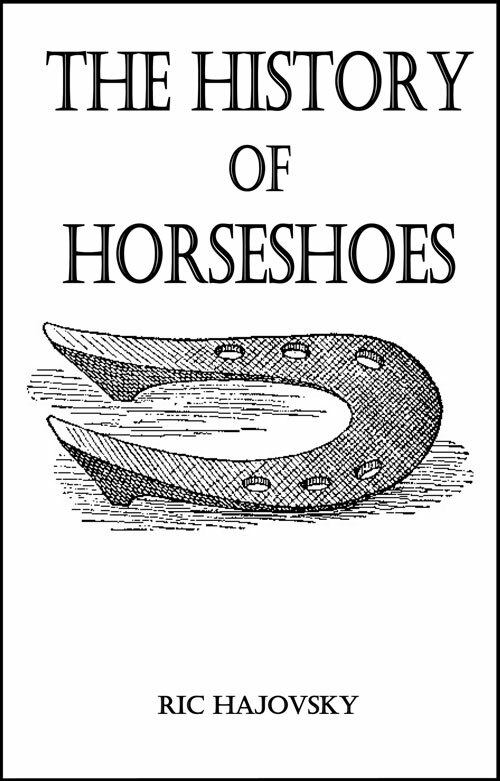 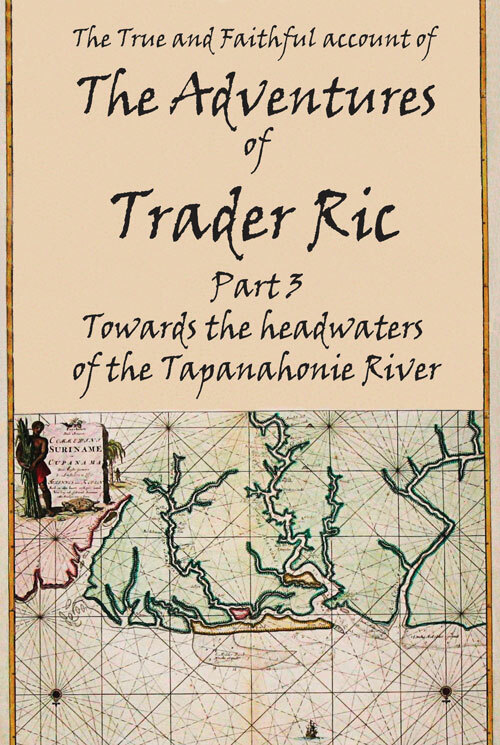 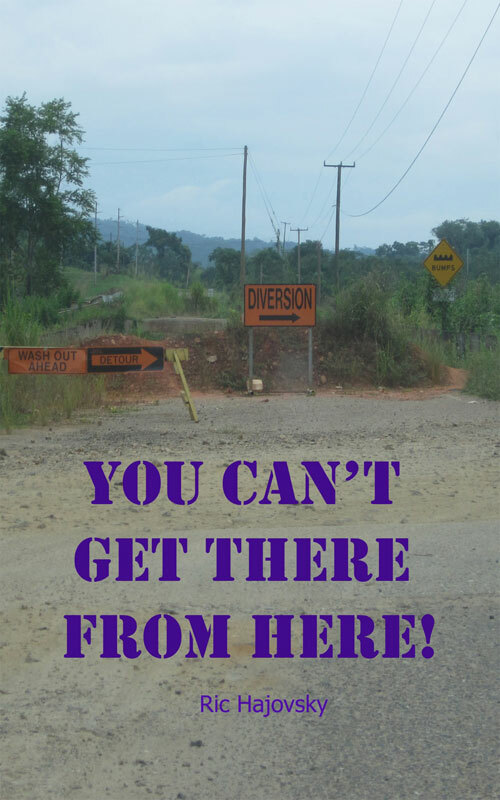 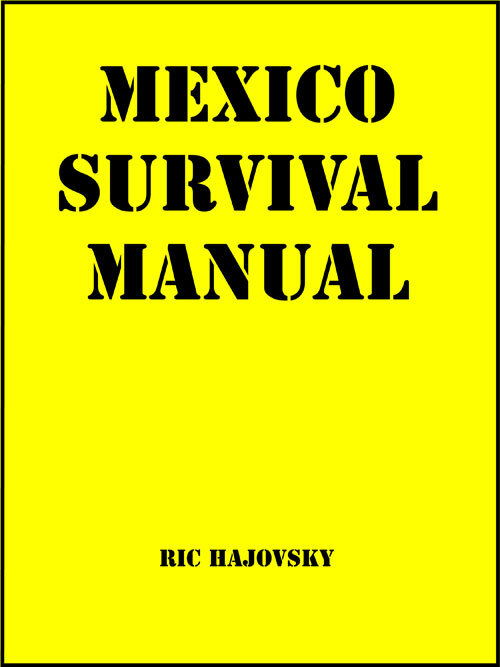 Ric Hajovsky’s books and articles on these subjects are meticulously researched and provide views into the past that you can’t get from tour guides or regular guide books. 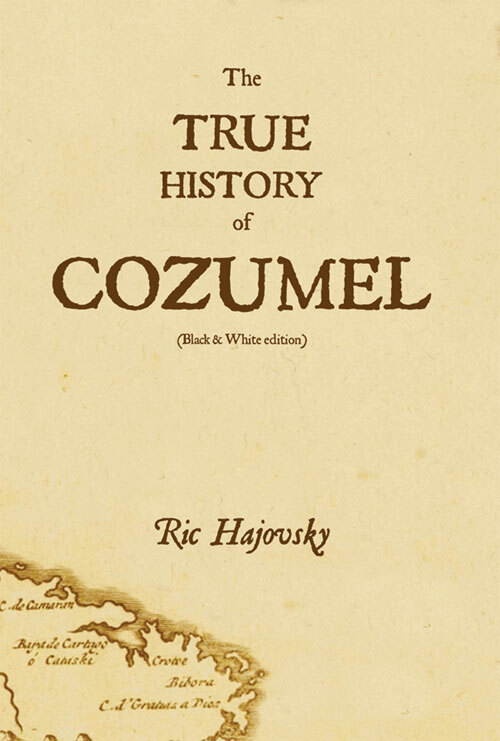 La Verdadera Historia de Cozumel, no es cuentos del abuelo! 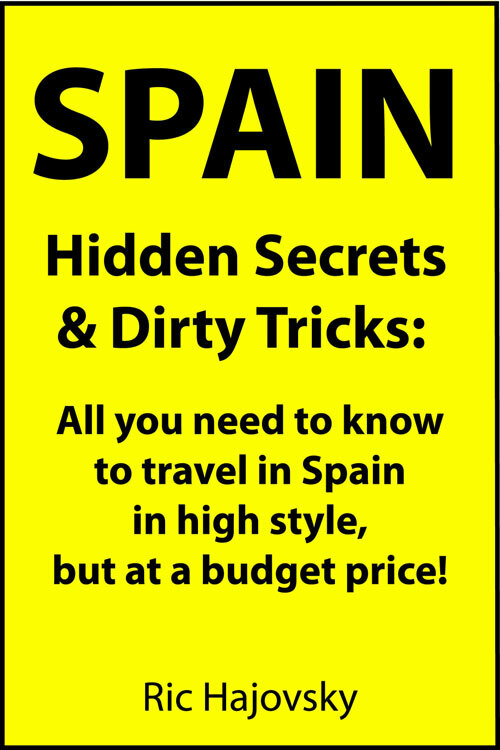 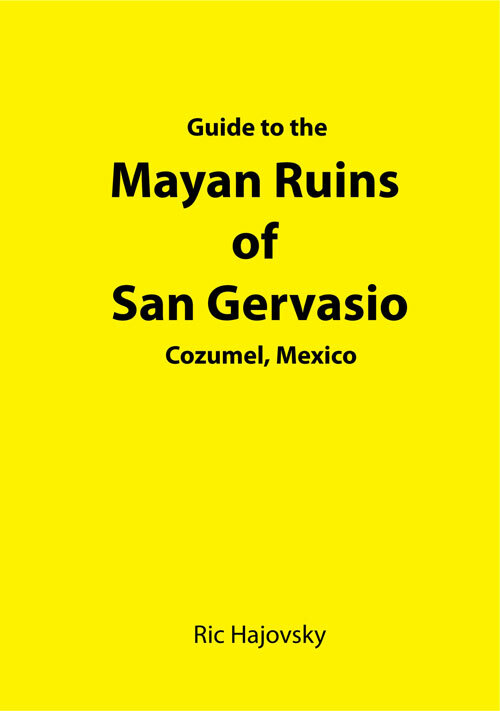 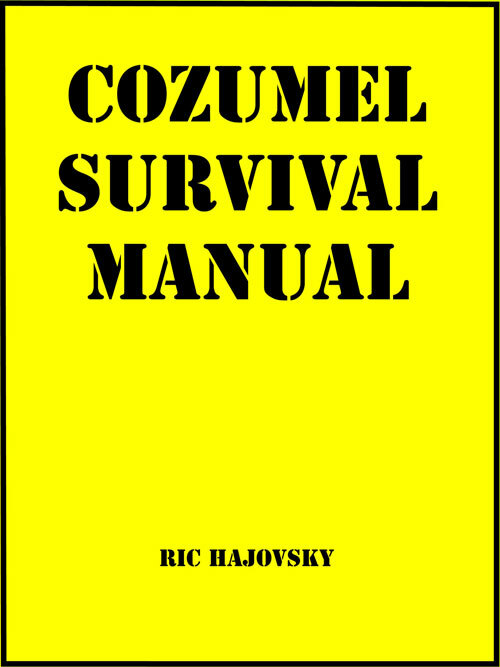 If you are going to visit the Maya ruins of Tulum in Quintana Roo, Mexico (or have already) you need to read this book!